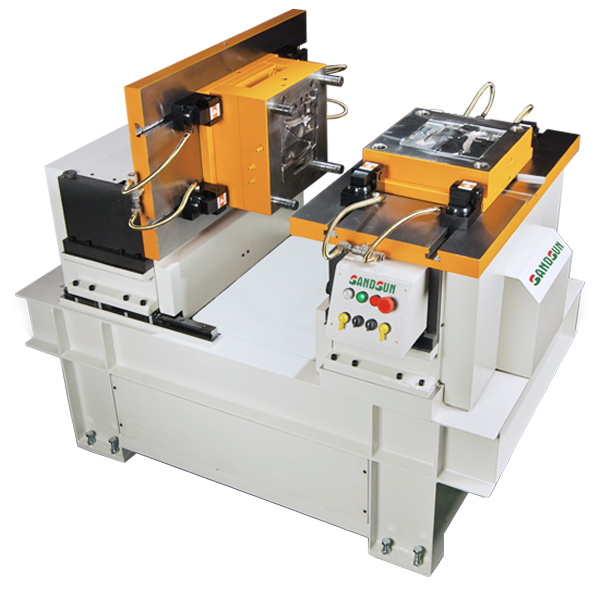 Mold Flip device using electric hydraulic motor, move up-down and flip mold through hydraulic power. 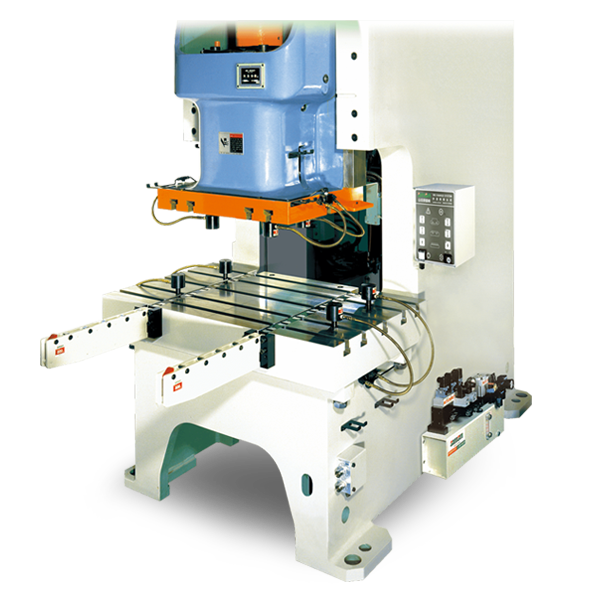 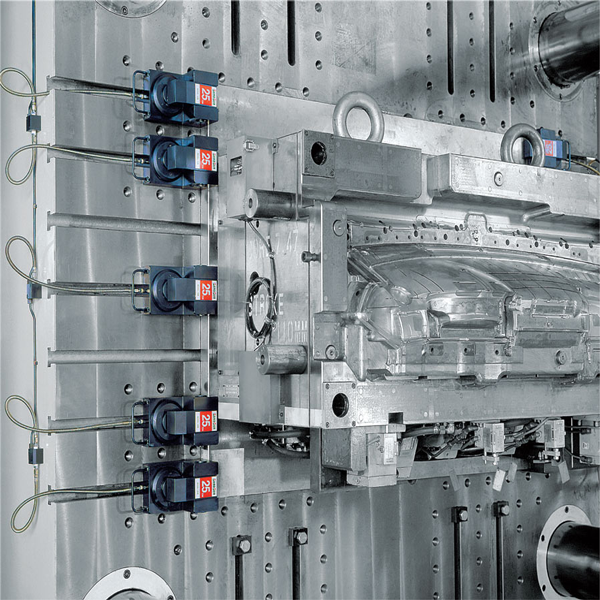 Using the Mold Flip device can raise work efficiency and also reach zero accident happens. 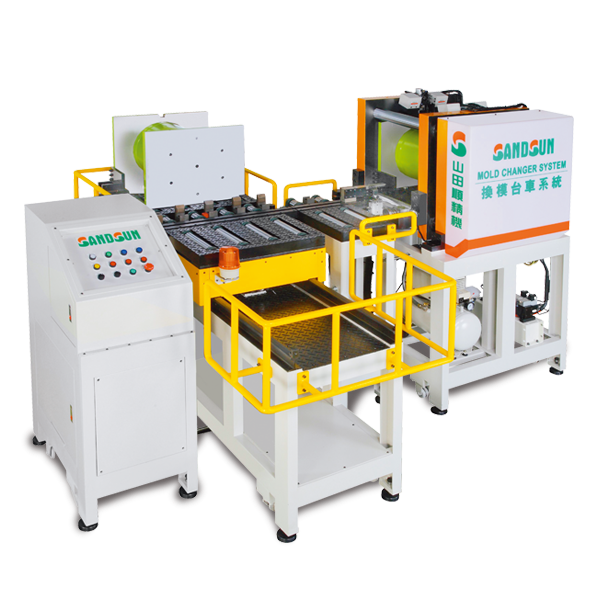 If power shut during mold flip, each hydraulic circuit is designed with the function of checking and avoiding oil leakage and the device will stop at the final stage. 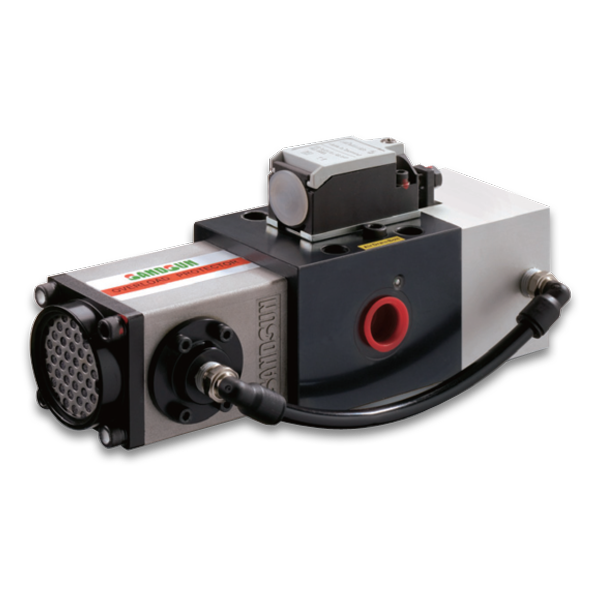 Shorten the operation time of mold repair. 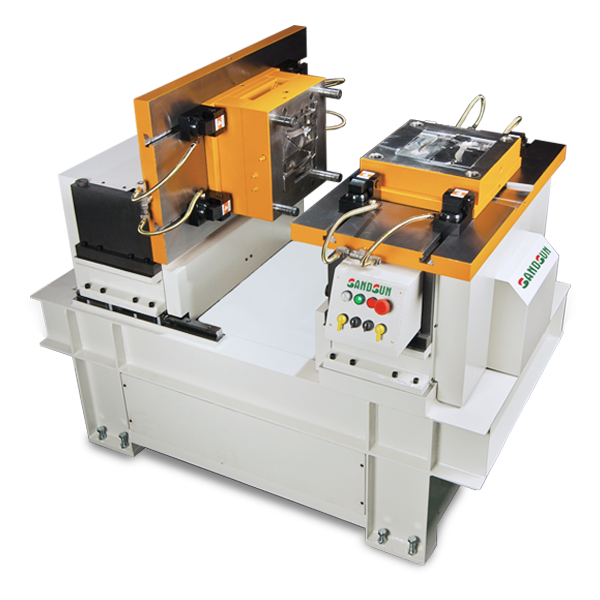 Mold Flip device helps the die to be flip. 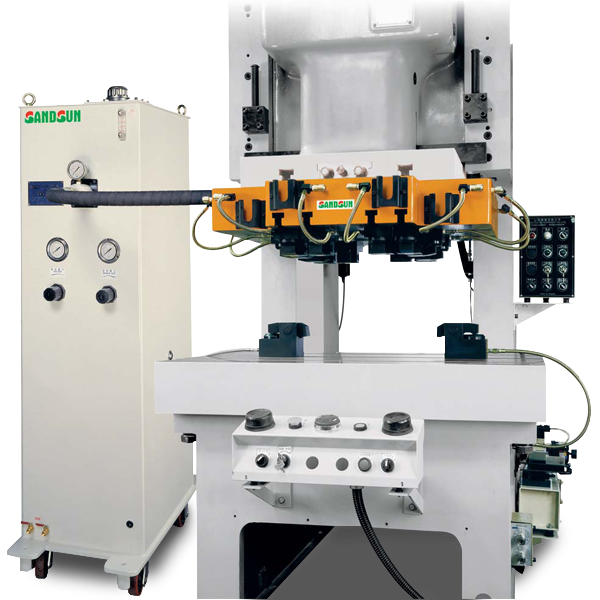 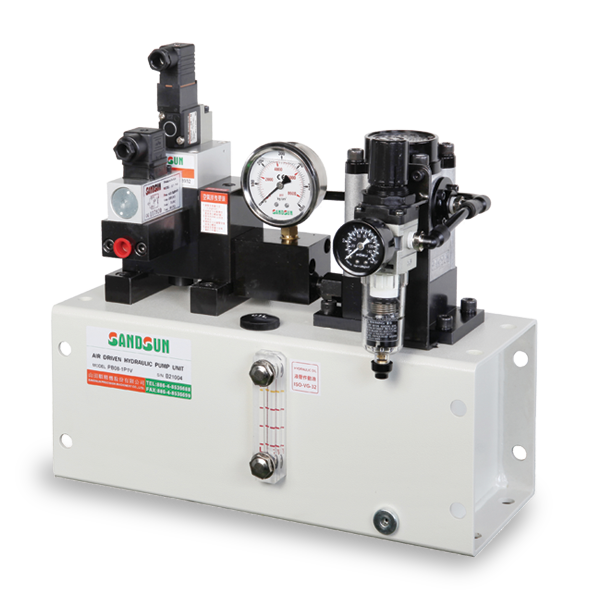 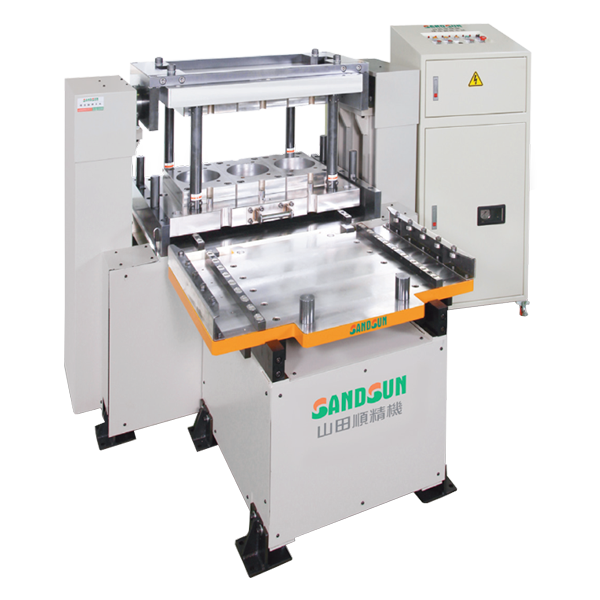 It has the inspection function of die loading and die mov-in position.